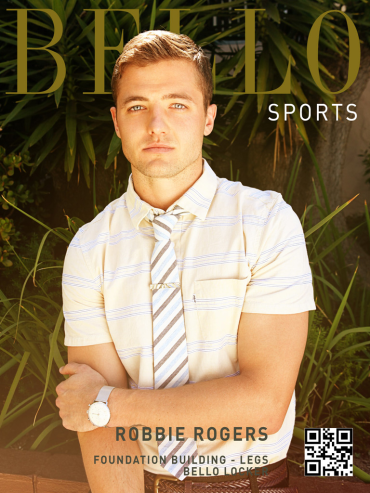 American footballer Robbie Rogers stunned his fans and followers today by coming out gay. Rogers, who used to play for Leeds United, also announced that he is retiring from the sport at just 25 years old. Rogers, a Southern California native who had played 18 games with the U.S. National team, made the announcement in a heartfelt blog entry. Rogers has experienced an outpouring of support on social media, with at least two members of the U.S. National Team offering their support. U.S. Soccer also issued the following statement in support of Rogers.